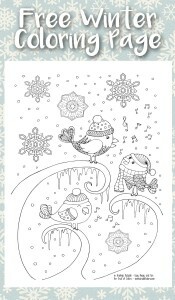 I must admit that winter is not my favourite part of the year. 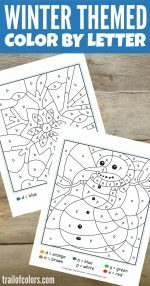 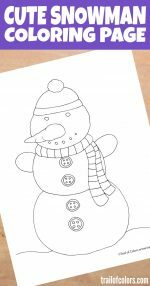 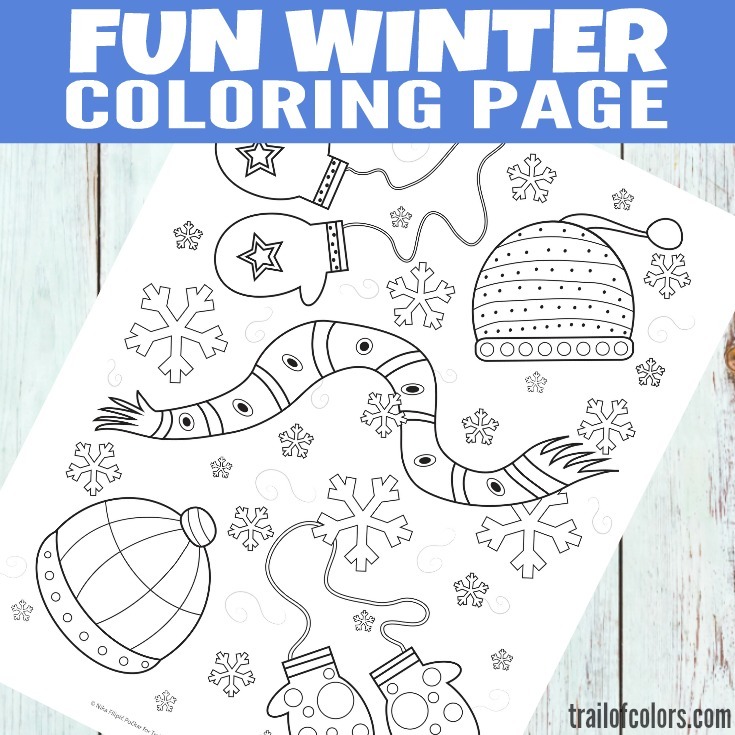 When it is snowing or it is very very cold outside the time comes to make some more coloring pages for your little ones :). 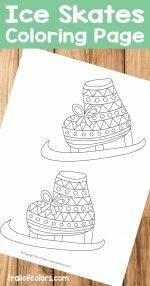 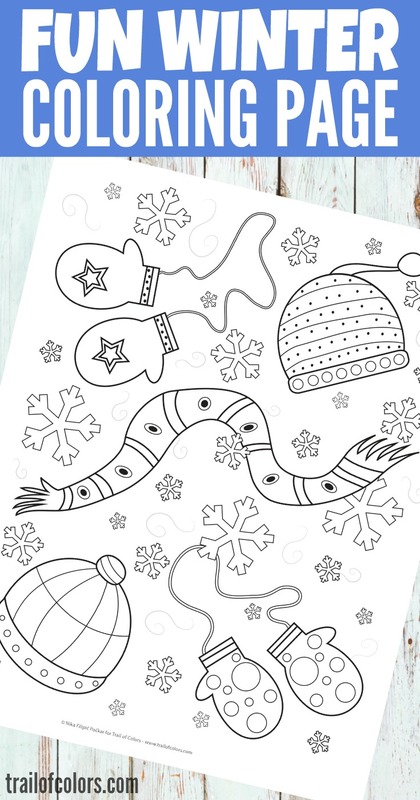 I hope they will like this lovely free printable Winter Coloring Page for Kids. 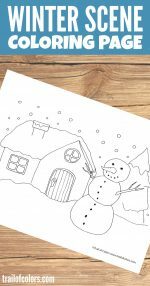 Join our free printable coloring pages for kids Pinterest account for some more coloring sheets we make and share for kids to have fun with.